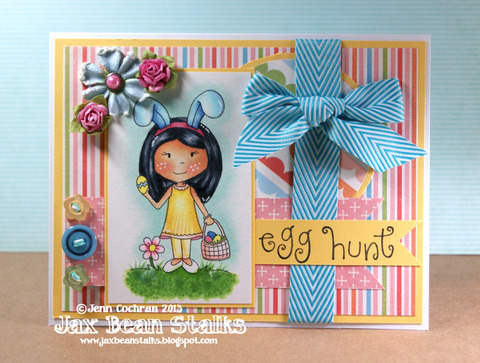 Hello The Paper Nest Dolls friends and fans. 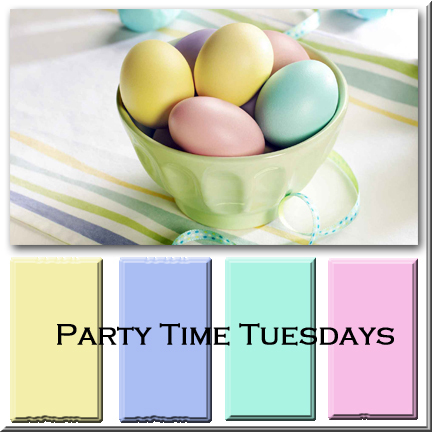 I am back for another Tuesday Guest DT post. My name is Jenn Cochran. I am the Author of Jax Bean Stalks. You can read all about me HERE. 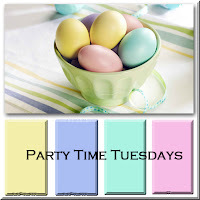 This week my challenge blog Party Time Tuesdays is being sponsored by the lovely Paper Nest Dolls! 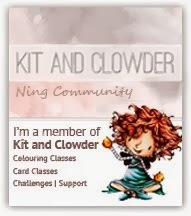 I have created my card around our theme: PTT#112 Color/Photo inspiration. Friends Forever + A Tutorial!